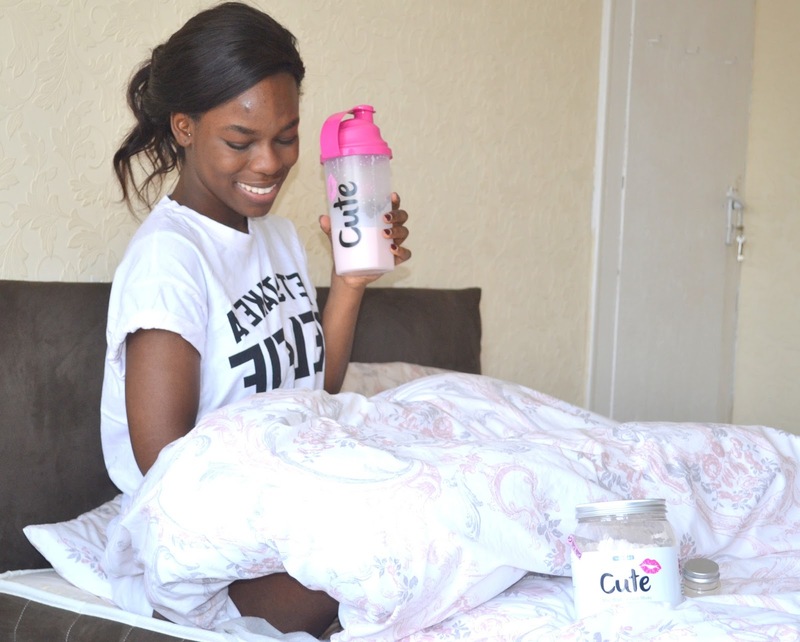 Purchase your Cute shake here with more other flavours! It's Sunday! the only day I get to be lazy and eat crap food. But since I decided to change my lifestyle I decided to try Cute Nutrition this month. 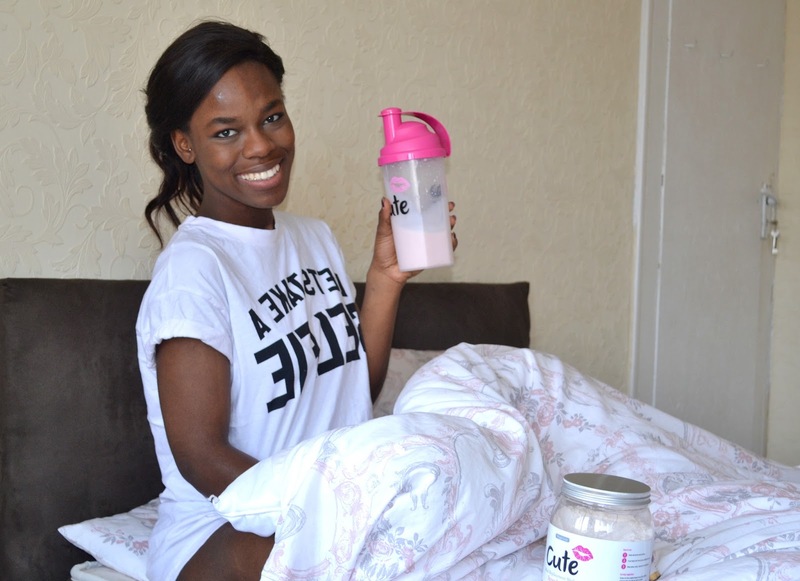 I started this morning with a strawberry shake as I replied to blog emails and watched Grey's Anatomy in bed. I'm only on my first week of taking these shakes so I will do a review in a month. I never takes replacement shakes but I was recommended by a friend to take shakes and work out at the same time so decided to give it a try this month and see if I see a positive result. My weekend so far has been good. Yesterday my sister visited me from Ireland so we went to the London Eye and Sea Life Aquarium and after that I went to see Jungle Book with friends in the evening. Have to say, it's by far the best movie I've watched this year so far.